The Friedrich Agency was established in 1939 by Dwight Friedrich as an independent insurance and real estate agency. Ed Chaney joined the agency in 1981 after working for 6 years with Economy Fire & Casualty Company. He started purchasing the agency immediately and in 1992 became the sole owner of the agency. 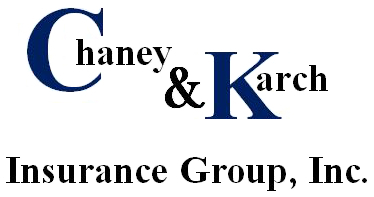 Chaney and Karch Insurance Group was formed in 1993. Pam Chaney joined the agency in 1995 after working 19 years with Economy Fire and Casualty Company. When Pam left Economy Fire and Casualty Company, she held the position of Regional Manager. Pam and Ed both have over 40 years experience in the business and also hold a Bachelor of Science degree from Illinois State University. In addition, they each hold a Certified Insurance Counselor designation, and Pam also holds a Chartered Property Casualty Underwriter designation. Pam and Ed are lifelong residents of Centralia. 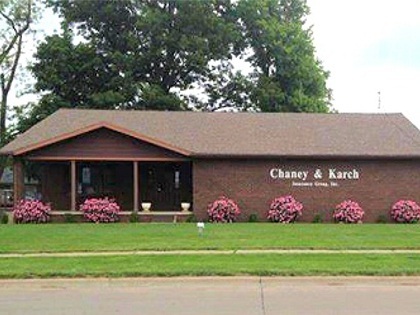 Chaney and Karch now have locations in Centralia, Mt. Vernon, Salem, and Okawville.